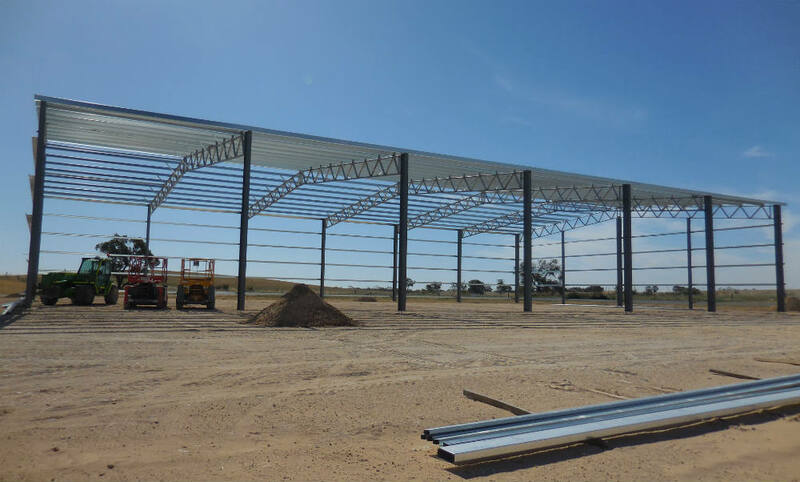 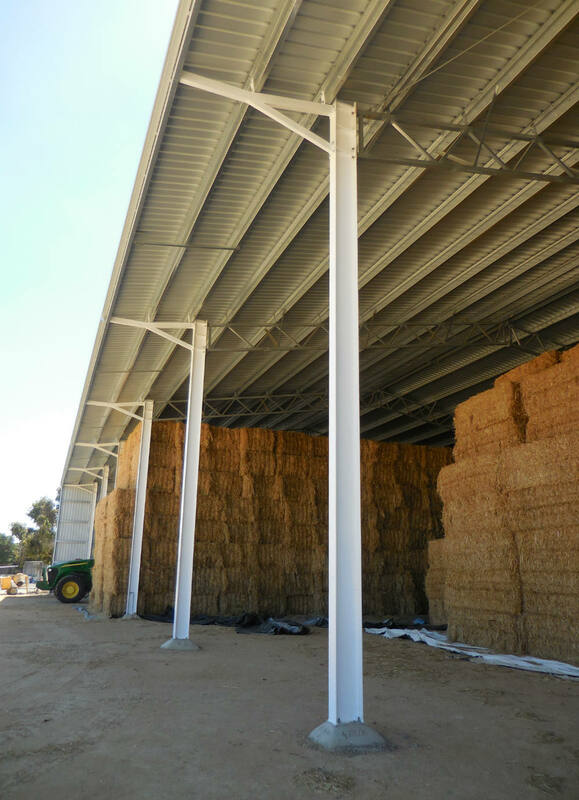 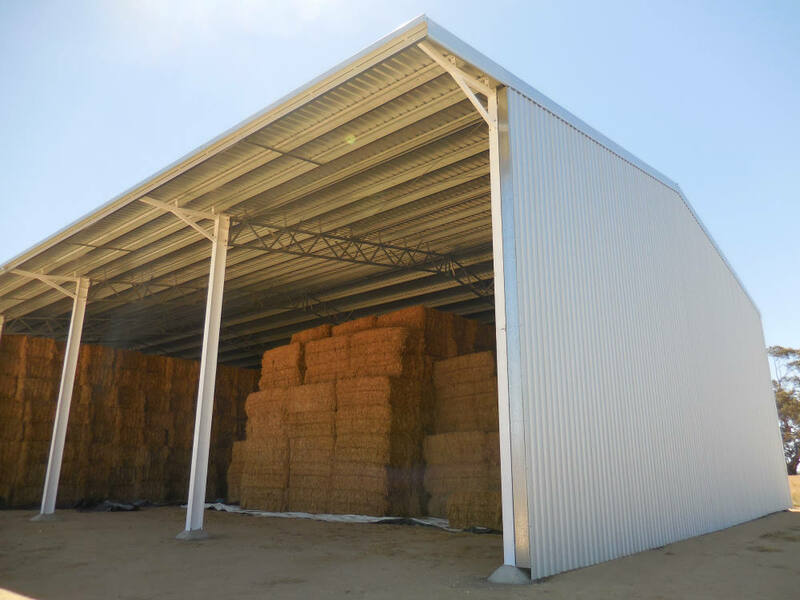 Our quality fabricated custom designed sheds are multi purpose designs that can be used for a variety of purposes including Hay, machine and general storage. 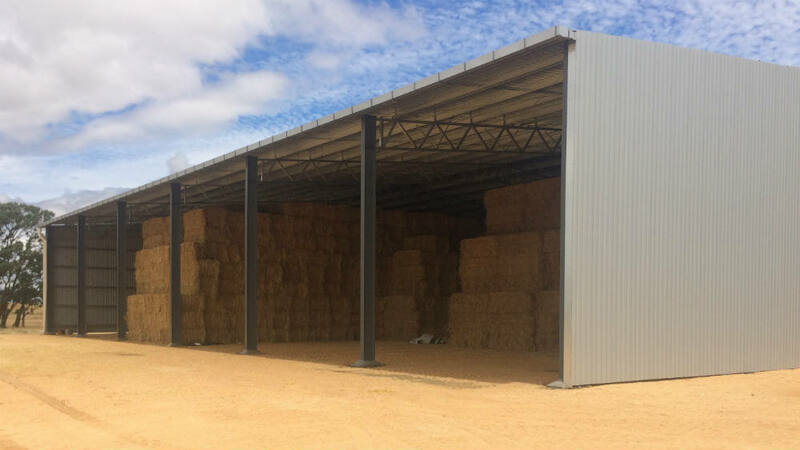 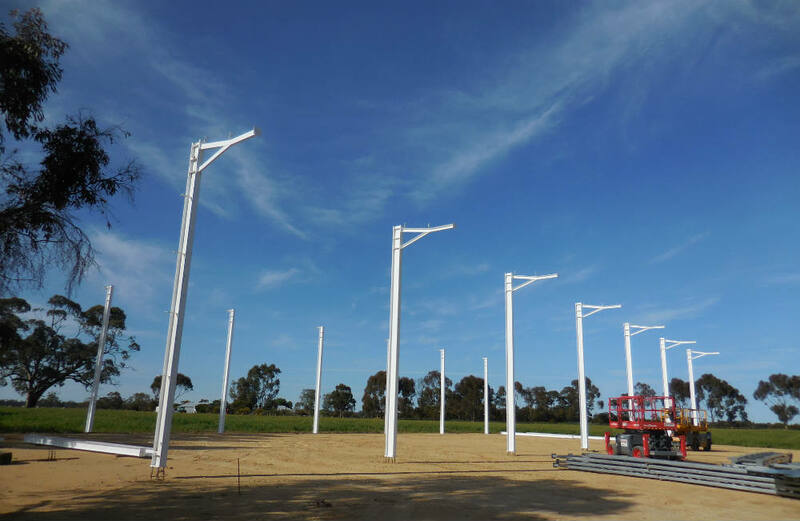 With a range of standard size Hay Sheds plans on hand TIR have an options for every requirement. 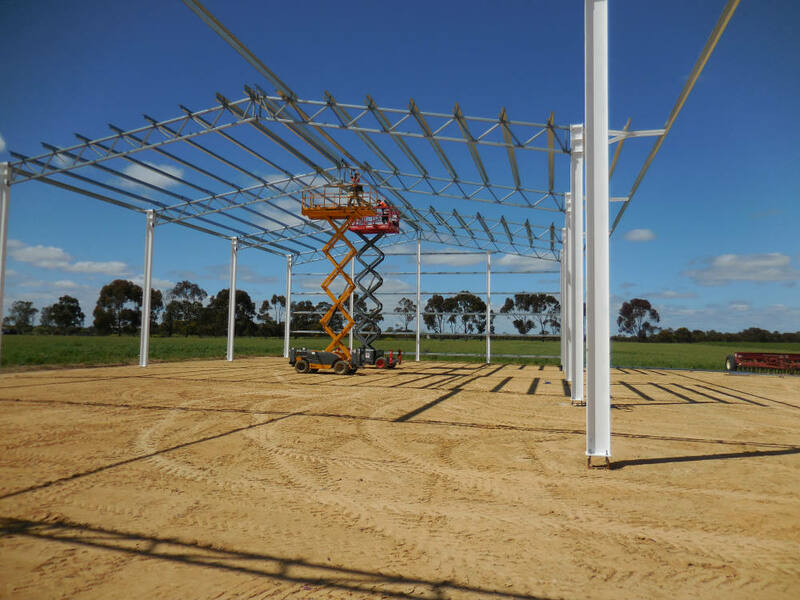 With the added ability of customising any of the designs to suit specific requirements. 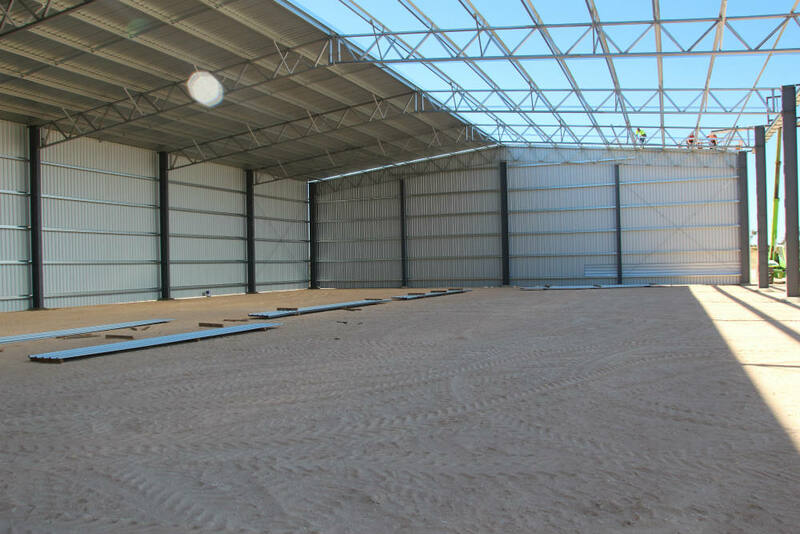 Coupling the designs with our experienced & qualified tradesmen we can deliver your new shed on time & on budget.